Lifestyle Personified!!! …. haven for luscious tastes and killer swag. Being a total foodie, food ALWAYS boosts my mood. Sometimes just thinking about food makes me happy 😉 It is no secret that eating right is the key to good health. Studies have now shown that eating certain kinds of food can be especially beneficial to boost your mood. While eating these moods will not shift your mood from sad to ecstatic but consuming these foods have shown to increase the “happy”quotient in people! 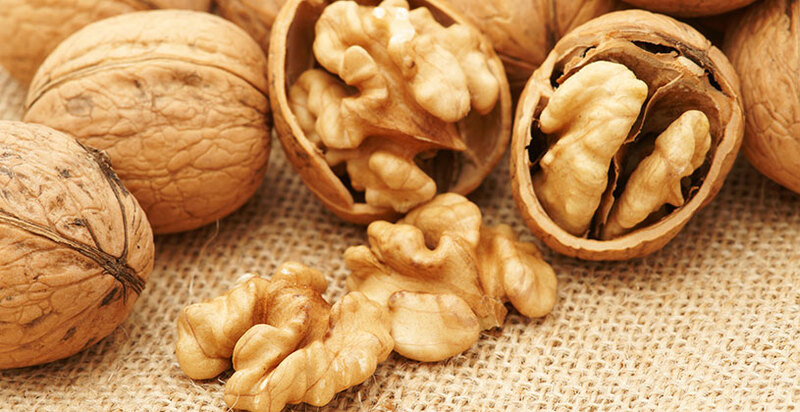 Walnuts contain alpha-linolenic acid(ALA) which is a form of omega-3 fat. Studies have shown that omega-3s can help with depression and also boost heart health, brain function and help in prevention of cancer. Although some people like to avoid walnut because of its high caloric content,but having walnuts in moderation can do wonders for your health. 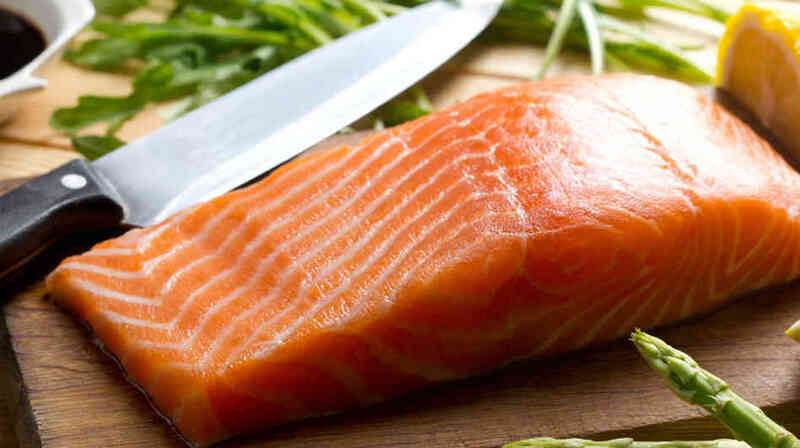 Salmon is rich in Vitamin B12 which is known to aid in the body’s production of serotonin. Eating Salmon is a great mood booster and it is also a very healthy meal to have. Incorporate Salmon in your weeknight dinners and see a change in your weight and overall mood. 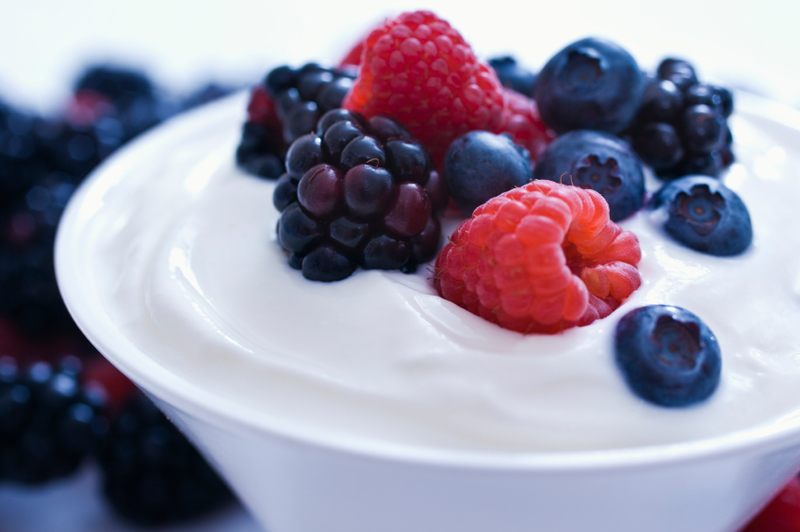 Yogurt contains Vitamin D which is great for your health. Adequate intake of yogurt is known to be good for your bone health and overall well being of your body. Greek Yogurt is even better than regular yogurt. It can raise the levels of mood-boosting neurotransmitters like dopamine and nor-epinephrine in your brain.It has twice the protein of regular yogurt and is great for your health. 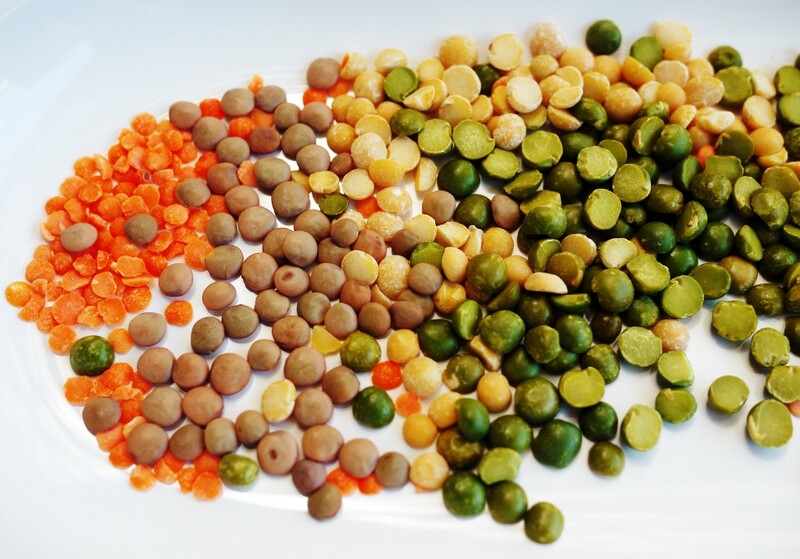 Lentils are rich in protein and also folate. Low levels of folate has been linked to depression in the past. Therefore folate-rich lentils are great for your mood and help you stay up-beat. A hot cup of lentil soup is a great comfort food as well. It is no secret that whole grains are good for you. 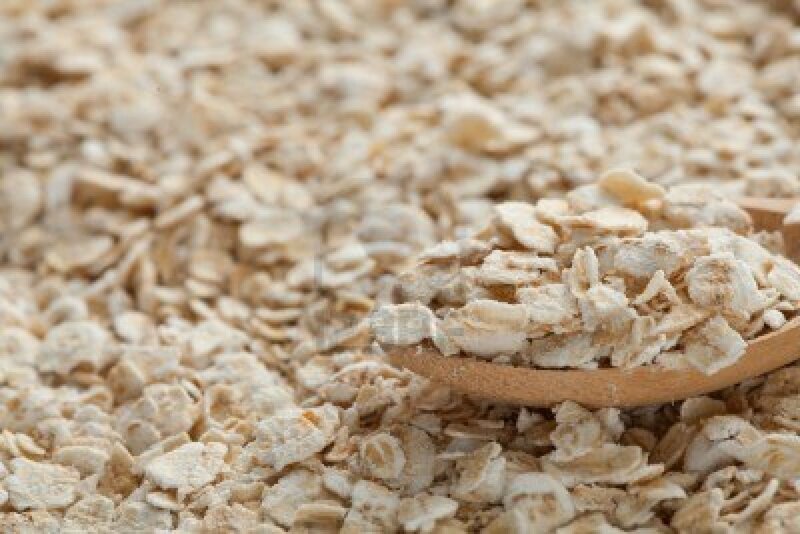 Oatmeal is rich in the mineral selenium which is helps boost your mood by regulating the function of the thyroid gland. It is also rich in fiber which helps slow down the absorption of sugar. Oatmeal is a perfect morning breakfast. Healthy and great for you! Top 5 Oils for Hair Care !!! Summer Style for the Senor ! saim on Bold Flavors of Thai ! pawn shops open on sunday in ct on Superfoods – Tomatoes & Turnips! quick weight loss on Smooth Moves !! !